Kebabs (also kabobs or kababs) are various cooked meat dishes, with their origins in Middle Eastern cuisine. Many variants are popular throughout Asia, and around the world. In Indian English and in the languages of the Middle East, other parts of Asia, and the Muslim world, kebab is a broad term covering a wide variety. 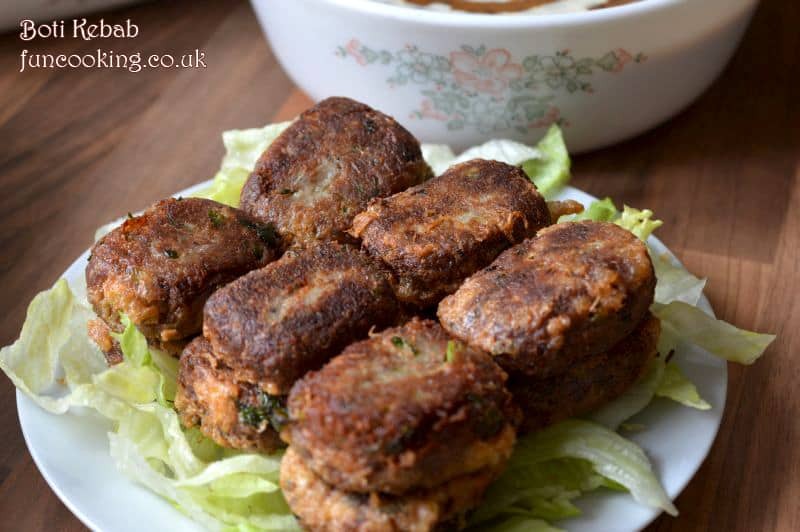 Previously I shared many kebabs recipes. 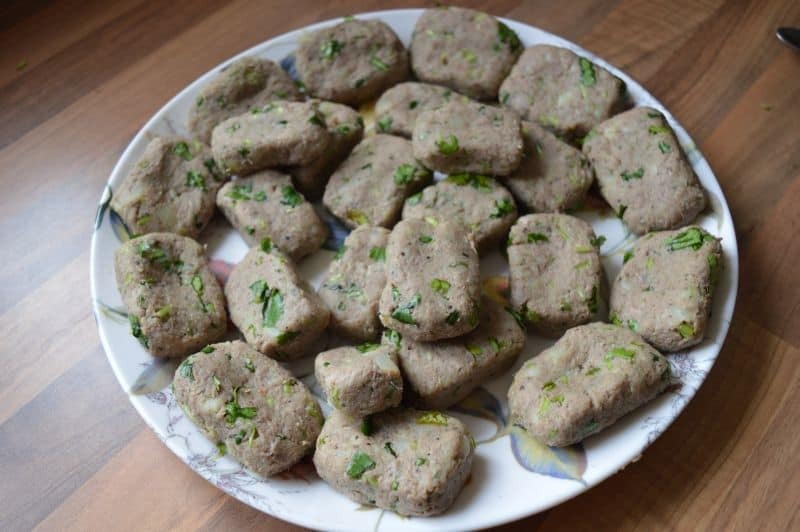 This time I made Boti Kebab.Why I named it boti kebabs because I used shredded meat which is giving meaty texture and feels like we are eating very tender meat in every bite. 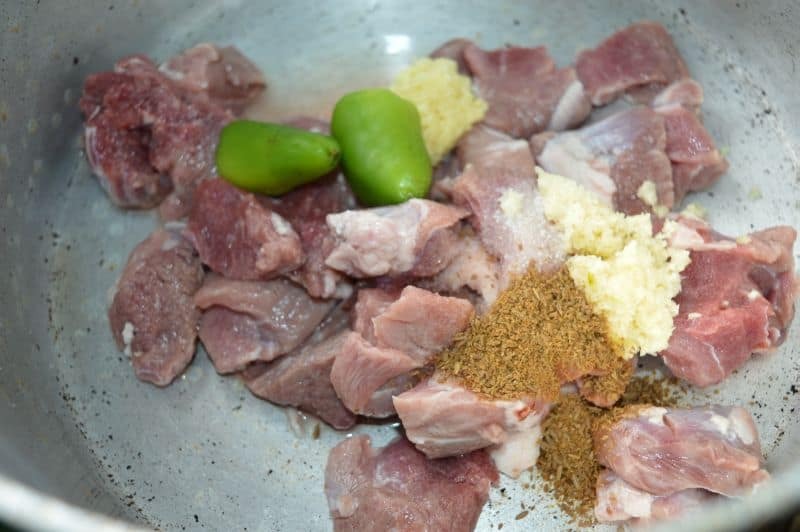 In this recipe I used few spices with meat and potatoes. First I cooked the meat and mash it with spoon, you can say I shred it. 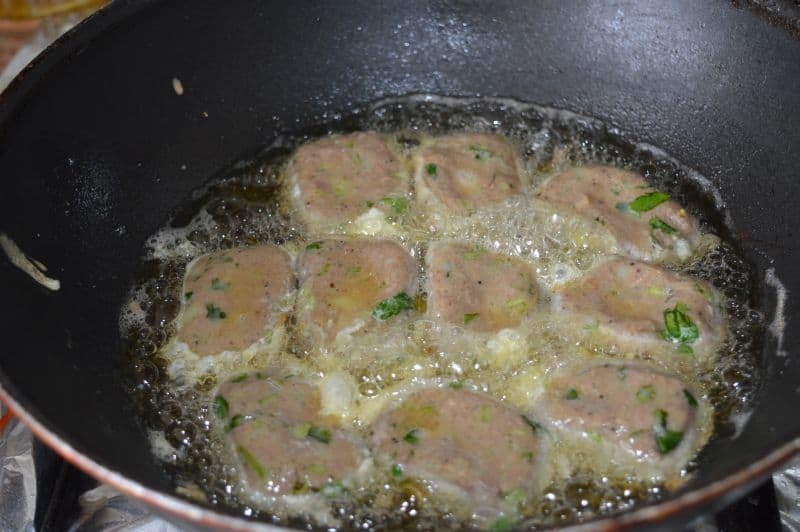 Then mixed all ingredients made kebabs and fried them. Very soft and delicious do try them for your tea times or in Ramadan. 1. Add in all list 1 ingredients in a pan. 2. 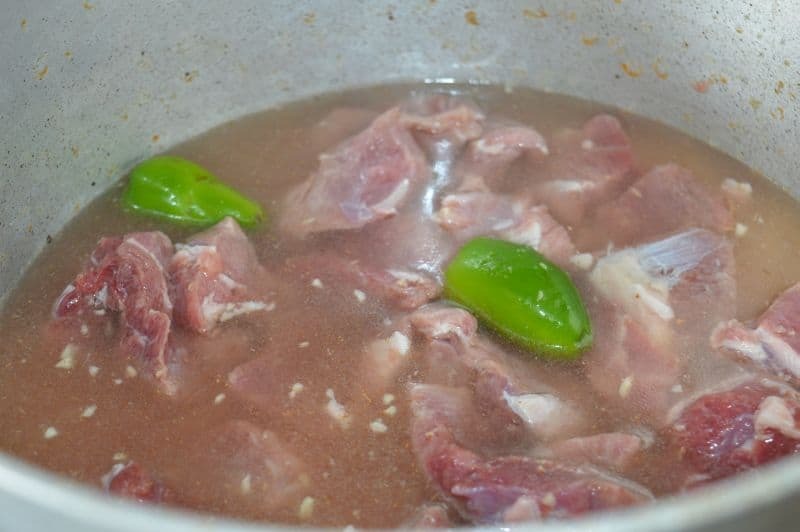 Add in 1 cup water and cook it until nicely tender. 3. 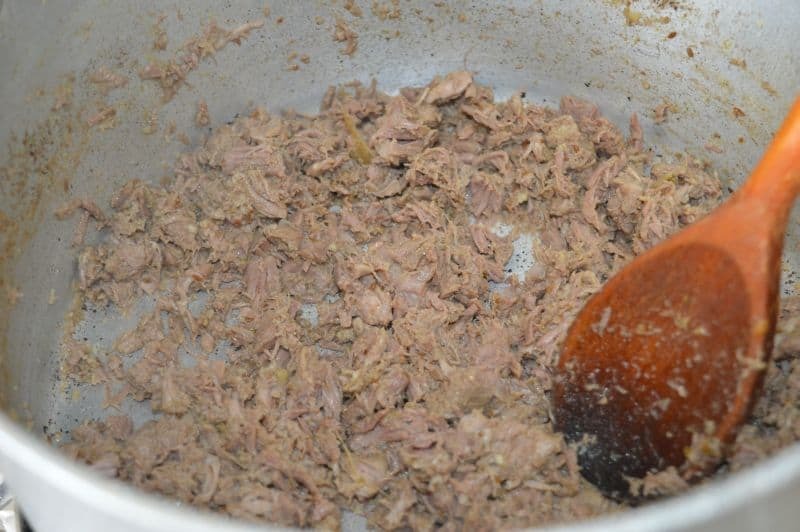 When meat cooked nicely, dry it if it has any water. 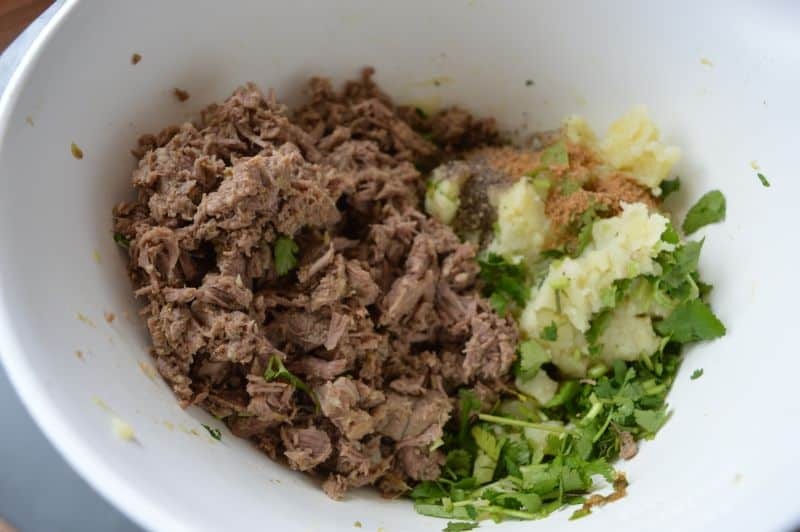 Mash it with a spoon like shredded. Let it cool. 4. 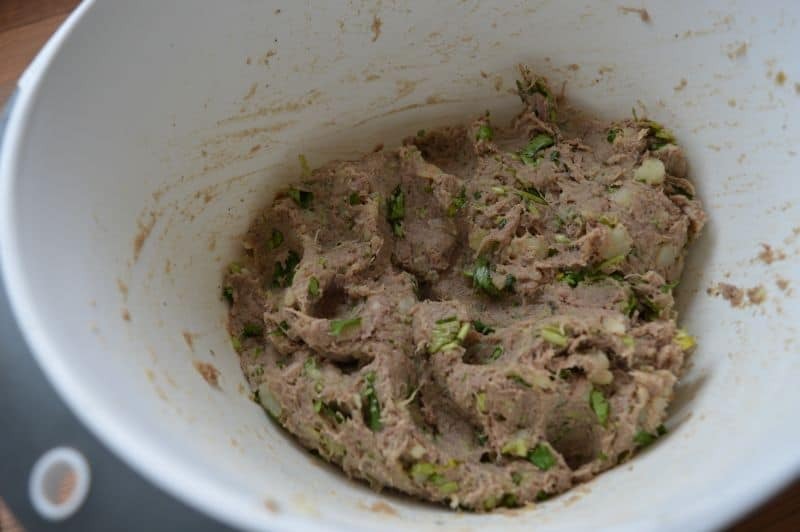 Now In a bowl add this meat and all list 2 ingredients. 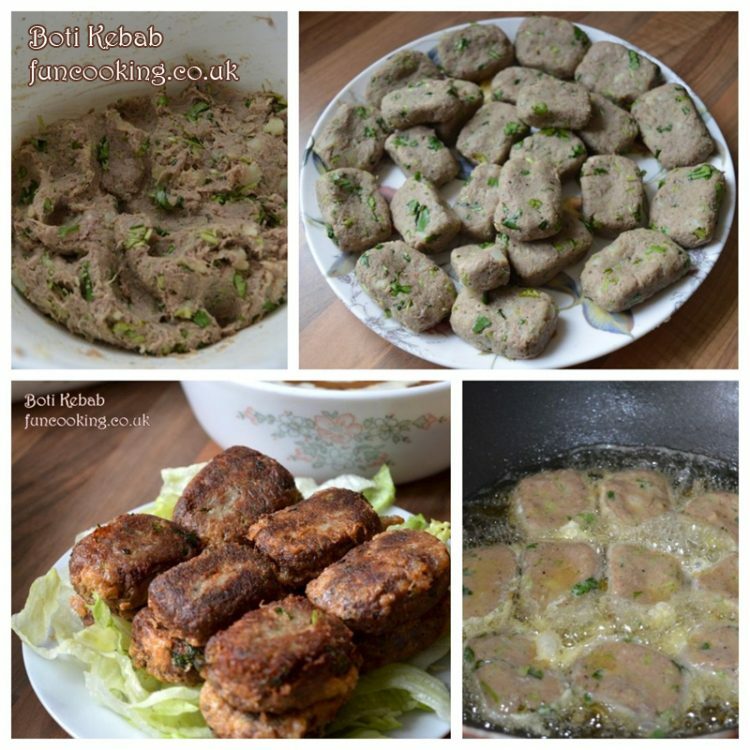 I made small rectangle shaped kebabs. You can make any shape you like. 7. Coat with egg 1 by 1 and fry. 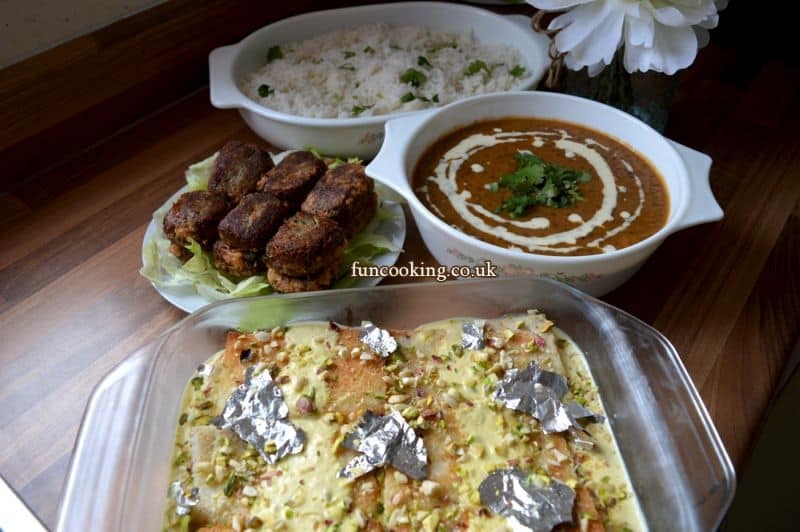 I made these Boti Kebab for my family lunch with Dal Makhani, White Rice and Shahi tukray. Do try all these Recipes.